The LS Series motors are high precision ceramic motors. 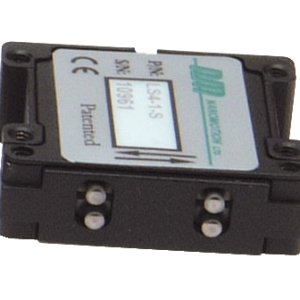 Designed and manufactured by Nanomotion, Ltd., the LS Series offers unique servo performance at the low velocity range, with exceptional constant velocity. The LS Series is well suited to high step/repeat applications such as auto focus, where small steps are required over a long period of time.